Founded in 1959 in Queens, New York, Peter Schmidt committed himself to create a Tool, Dies and Plastic Injection Molding company to produce quality products that came from his very own hands. A family business, started by Peter Schmidt Sr. a Master Tool Maker from Hamburg, Germany, Peter instilled his ideals of craftsmanship to his sons who continue to run the business today in a larger facility which is now located on the North shore of Long Island in the town of Kings Park. Today, Harold Schmidt eldest son of Peter Schmidt Sr. serves President of the company. Peter Schmidt Jr., Serves as Vice President of Hansa Plastics. Jonathan Ochs serves as plant manager. Today, we are still very proud to produce for you, superior quality molds and molded parts. We have injection molding machines that range in tonnage size from 30 to 300 tons. We have all the necessary Drying, Conveying and other auxilliary equipment to properly process practically any grade of material from commodity resins to engineering resins. We also offer Ultrasonic Welding, Hot Stamping, PAD printing, 3-D Printing, Assembly and Packaging. 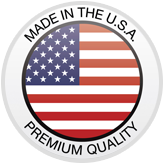 Hansa Plastics, Inc. does the majority of its manufacturing domestically, right here in the USA, respective of customer needs to keep jobs close to home, and quality at it’s highest. 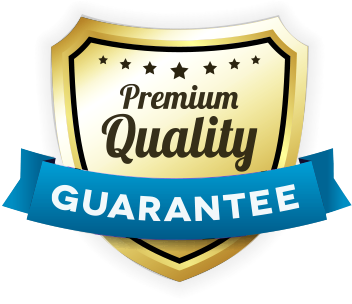 Our parts are going to be good quality at a reasonable price! We welcome our Cold Spring Hills customers to come visit us! Our full service tool room offers an efficient layout which enhances our ability for rapid tool changes. Hansa Plastics facility is logistically setup for natural processing and uninterrupted material flow. Batch traceability improves quality and data records. Employee friendly environment and amenities boosts employee morale and quality of life for everyone, from our team to our Cold Spring Hills customers! Uniform lighting and clean, bright workspace. Complex additions can be added more efficiently. 8 South Meadow Glen Rd.